Fort Hood EOD arrived on scene and assessed the devices. A second device was located and both devices were made safe and seized by agents with the Federal Bureau of Alcohol, Tobacco, and Firearms. 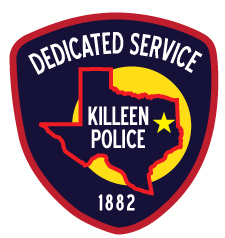 The agencies involved in this incident were the Bell County Constable’s Office, Fort Hood EOD Team, BATF and the Killeen Police Department Patrol Division.